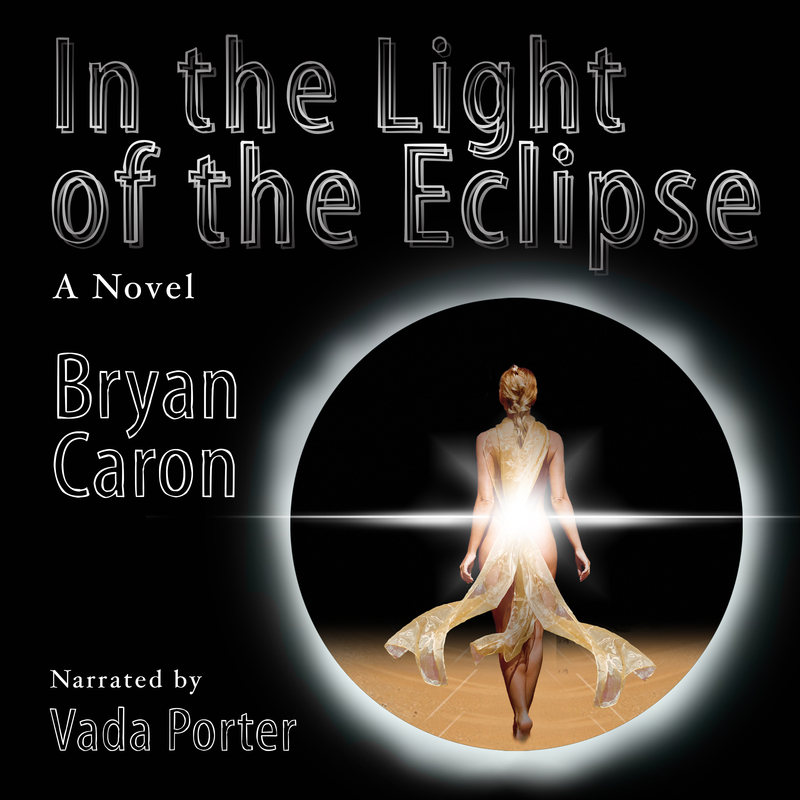 I absolutely love the writing of Bryan Caron and this latest in his Jaxxa Rakala series is no exception. The detail, the action, the characters…all well written and full of life. Expanding on the first book, I felt like I got to know the characters on a deeper level which made the story all that much more engaging. Do yourself a favor. If you like science fiction with a good bit of action and amazing characters, try Bryan’s work.